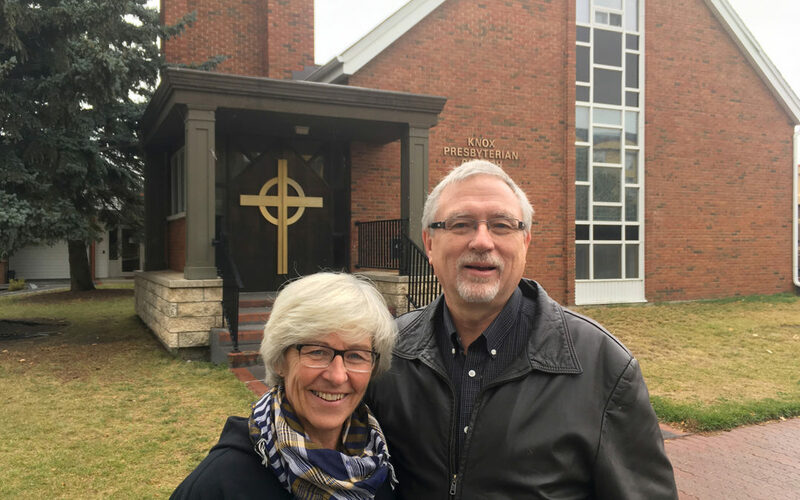 Whether it’s a married couple who are finding themselves part of planting their second Lutheran Brethren congregation in Alberta or young adults eager to see people come to know Jesus, friendships are key to the Red Deer mission known as The River. 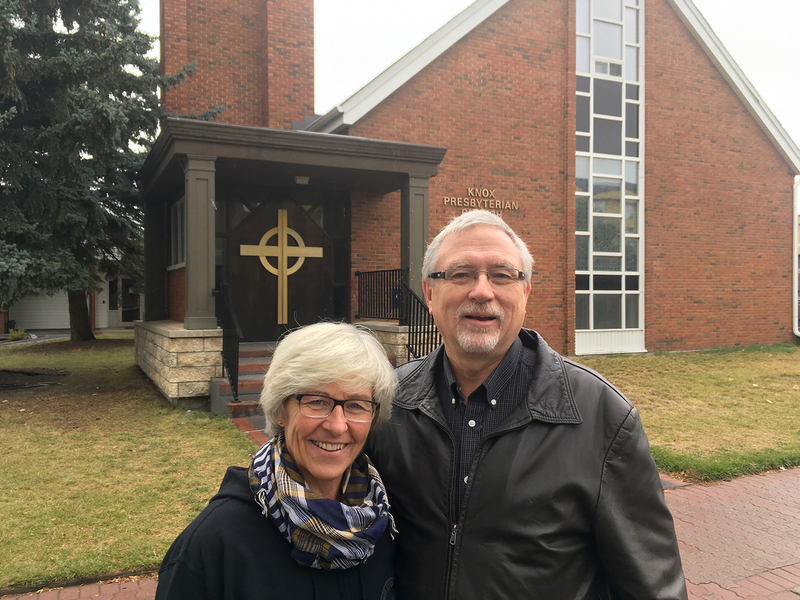 Over the past year, Pastor Harold Rust, former president of Canadian Lutheran Bible Institute in Camrose, Alberta, and his wife Joyce have been doing foundational planting work—getting acquainted with the region and building relationships with people in and around this city of 100,000. Now, living in the area together with their daughter Naomi, they are launching home-based communities where those who are part of the mission can welcome those who are being drawn to become disciples of Jesus. With the support from these and other team members, on Sunday, October 22, home-community friends came together for the first monthly Celebration Service and Supper. These gatherings provide a place for home communities to connect, worship, and encourage one another and provide a venue where members of area Lutheran Brethren congregations can bring friends and family members, introducing them to new friends and new life in Christ. As this next chapter of ministry begins, pray that in the months ahead many new friends will become friends of God. Rev. Roger Olson serves the Church of the Lutheran Brethren Canada as Regional Pastor.